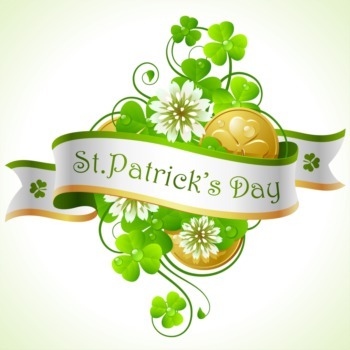 Watch the St. Patrick’s Day Parade March 14 | Joe Hayden Real Estate Team - Your Real Estate Experts! The Ancient Order of Hibernians are holding their annual St. Patrick’s Day parade on March 14 in the Highlands, and if you’re nearby you’re definitely going to want to see it. This year’s theme alone is reason to watch: Hibernians do it in the Highlands! The parade takes place on March 14, three days before the actual St. Patrick’s Day, because it’s a lot nicer to watch a parade on a Saturday. This year’s parade includes 150 different units, or 150 different things for you to see. It all starts in the Highlands at Baxter and Broadway at 3 pm. The Hibernians will march down Baxter Avenue and Bardstown Road. If you stand along the parade route and watch, you’ll see lots of different groups, decorated vehicles and lots of people. There were more than 100,000 people at last year’s parade, either watching or marching. 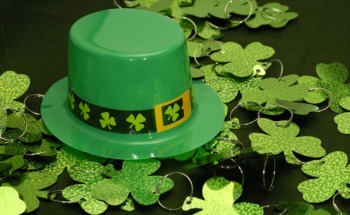 The Louisville Hibernians consider the parade to be the culmination of a week-long party that celebrates St. Patrick’s Day. The parade itself includes the Blessing of the Beer and Tapping of the Keg ceremonies. 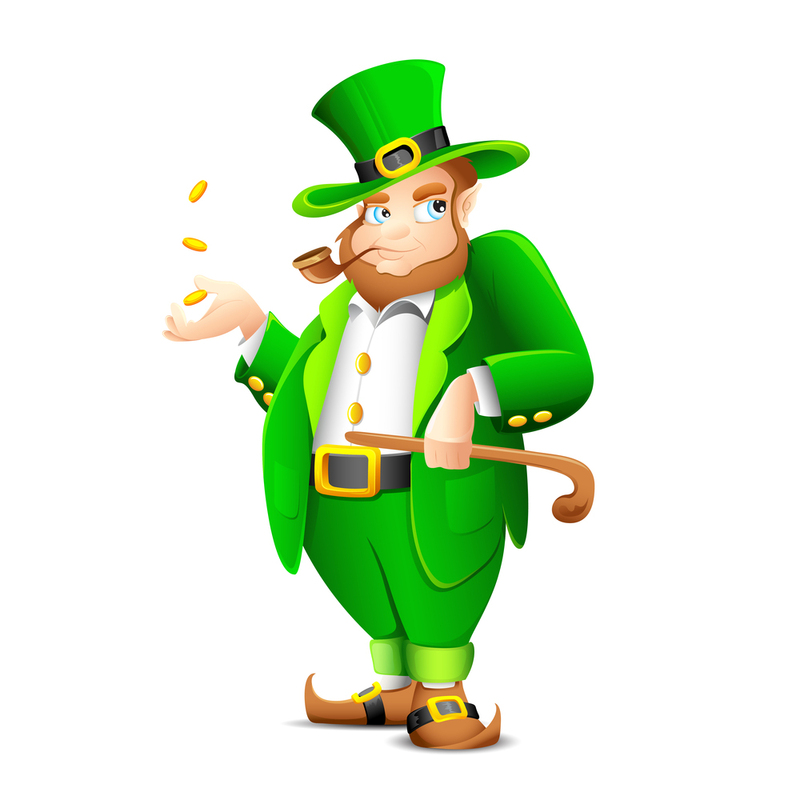 Hibernians are Irish people, or just people who like Ireland and the Irish. Anyone can be a Hibernian! 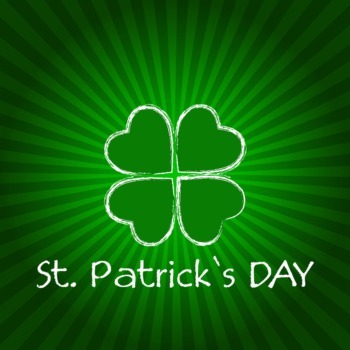 It’s a classic Latin name for the Irish, and they say that on St. Patrick’s Day everyone gets to be Irish for a little while. If you watch the St. Patrick’s Day parade, you’ll also get to spend time in the Highlands. This is one of Louisville’s most famous neighborhoods to shop, eat and live. People from all over the city come to the Highlands for Bardstown Road. This is where you’ll find boutiques, bookstores, coffee shops, restaurants, bars and pretty much anything else you might be looking for. Bardstown Road is known for its commercial businesses, but once you veer off this main road you’ll be faced with some of the most beautiful and interesting homes in Louisville. The Highlands is well-known for its variety of housing and the unique character of the architecture. The Highlands is comprised of several smaller Louisville neighborhoods, like Cherokee Triangle and Bonnycastle. Watch the parade this March and then spend some time in the Highlands to see this amazing part of Louisville for yourself. On St. Patrick’s Day, not only do you get to be Irish. You can also find out what it’s like to be a resident of the Highlands.